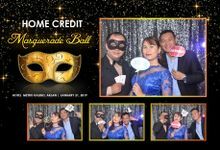 10% downpayment to save you event, deductible also in the package. 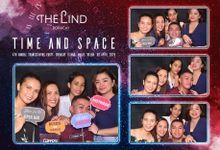 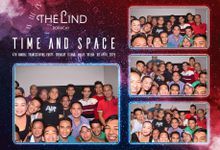 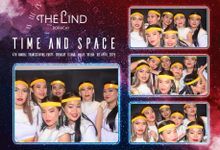 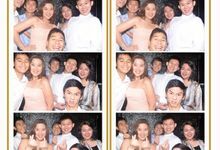 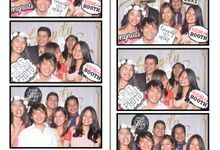 Starshots Photobooth was established last October 2013. 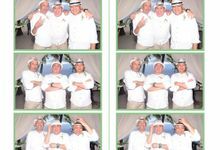 Please provide 2 seats of meal for the Operators and Photographers. 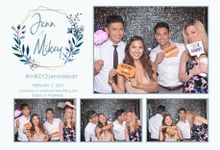 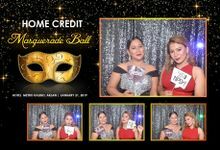 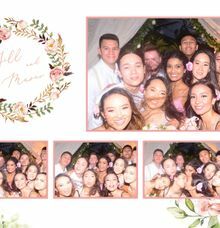 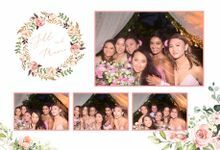 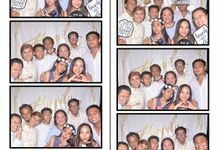 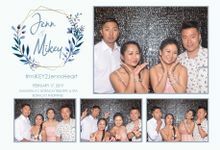 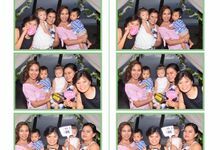 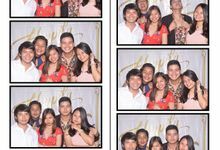 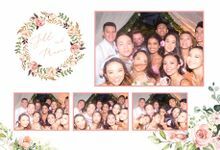 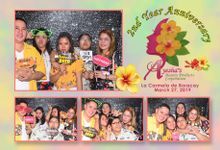 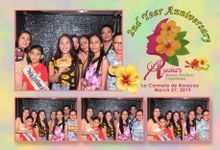 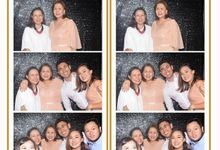 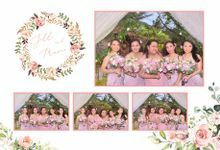 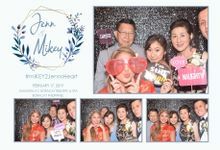 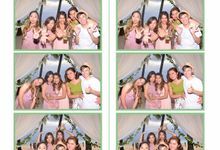 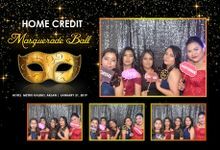 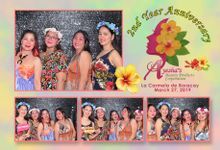 We can provide 2 hours Photo Booth Session, with unlimited single printing per session. 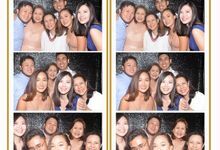 Yes We have onsite technician.